– we mean HUNDREDS of hours! During the seminar, Team Alumni participate in the set-up of activities, facilitating cheers, assisting with behind-the-scenes responsibilities, and acting as role models to all Ambassadors. Often running this way and that way during the seminar, Team Alumni are the energy and spirit of our conference. As well, those keen on photography, media, and/or public relations should consider applying for a Team Media Position. Working behind the scenes alongside staff and fellow alumni, Team Media share the excitement of the seminar across social media platforms while simultaneously documenting the experience for all. The application process for the HOBY Oregon staff will be posted here and through the official HOBY Oregon Facebook. We will conduct a rolling acceptance of applications. The application can be found here. *All staff under the age of 21 are considered Junior Staff, although their roles and responsibilities may differ. I was an Ambassador for HOBY Oregon in 2013. The conference changed my life for the better. I met people at the conference that I have kept in contact with since. For HOBY Oregon in 2014, I was on Team Alumni. I loved being a part of the team as a whole. The others that were a part of the team were a joy to work with and helped me advance my leadership. I loved spending every minute I did with them. HOBY is a wonderful experience. The experience I had as an Ambassador in 2013 was night and day different than the one I had as a part of Team Alumni. The conference impacts your life in ways unexpected and to this day, is still one of the greatest experiences of my life. I wanted to become a Team Alumni member because of my experience as a HOBY Ambassador. Before I came into the program, I was an introvert, another face in the crowd with low self-esteem. Being a minority, I felt that I had to conceal a lot of myself and act a certain way to avoid discrimination. However, HOBY was first place ever in my life where I allowed being myself and was encouraged to embrace my identity. For the first time ever, I was able to release the limitation I have set on myself and society. I was able to thrive. It’s unbelievable the amount of courage and leadership someone can gain through the HOBY program. Coming back to as a Team Alumni member lets you live the magic of the HOBY experience in a new perspective, be an inspiration for the youth, and help others find their true potential. 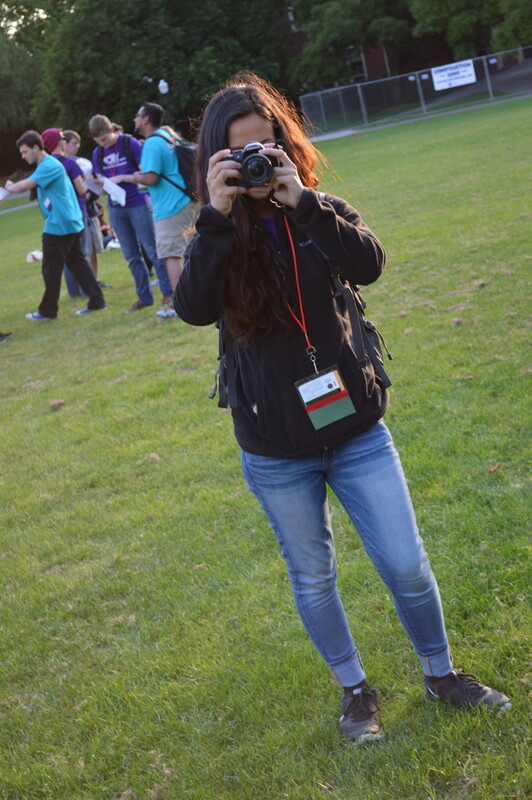 As a HOBY Ambassador, I fell in love with the program. The experiences I had with amazing and enthusiastic people inspired me to return as a Junior TA. I wasn’t sure what to expect, but as usual, HOBY had an “outstanding” plan for me. We learned new cheers by heart and got to present them to the Ambassadors. We made door signs for each Ambassador to welcome them to the HOBY community. Returning as a Junior TA was similar to reliving my experience as an Ambassador, except this time I had more responsibilities and more leadership skills to put to use. 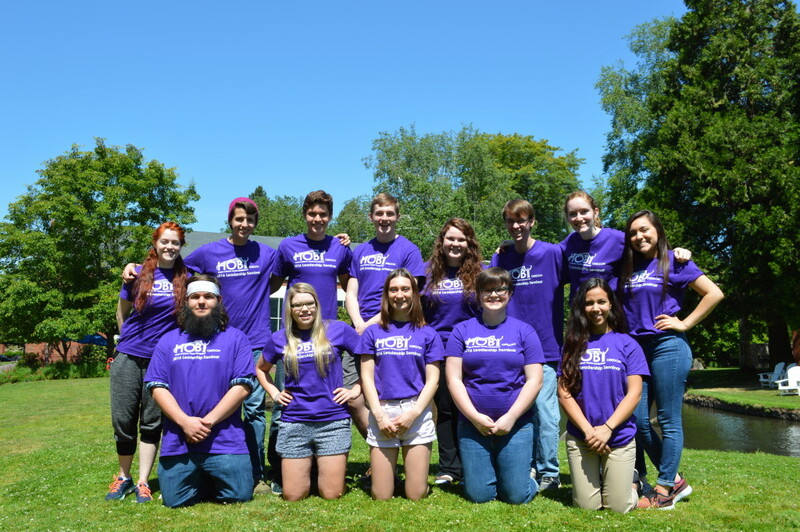 The lessons that I had learned as an ambassador made me a stronger HOBY TA. At the same time, returning to HOBY reminded me why I love the program so much. I can’t wait to return next year as a TA again, to become an even more outstanding leader.